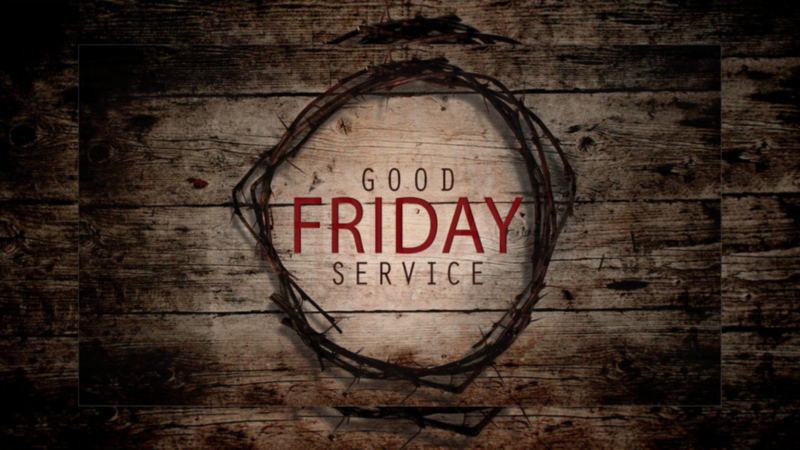 Join us for our Good Friday service as we reflect on the greatest sacrifice ever made. This service will include acoustic worship, candlelight, communion, and other experiences that will help you to personally reflect on the sacrifice that Jesus made on your behalf. Come join us!